Terming the controversy over Defence Minister Niramala Sitharaman's visit to Karnataka's flood-hit Kodagu district on Friday as unfortunate, Chief Minister HD Kumaraswamy on Sunday regretted the inconveniences caused to her. 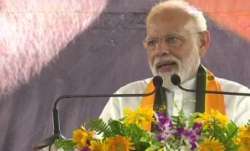 "Though the state government and the district administration have ensured and followed protocol despite the tough situation in the region during her (Nirmala) visit, it was unfortunate that the Defence Minister had to go through certain inconveniences which we regret," said Kumaraswamy in a post on the social media platforms Facebook and Twitter. "I believe this is the time to forget the differences and forgive each other and join hands in the rehabilitation of the flood-affected people. The grave situation in the district warrants it. I look forward to the support of the central government, especially of the Defence Minister," said Kumaraswamy. Lauding Nirmala Sitharaman for helping the state government in the rescue operations and visiting the flood-hit areas, the Chief Minister said the state and relief agencies were jointly working to rehabilitate the flood-hit people with the Union government's support. "Mahesh has tirelessly worked to oversee the rescue and relief operations by being with the teams on the ground since day one," he said. 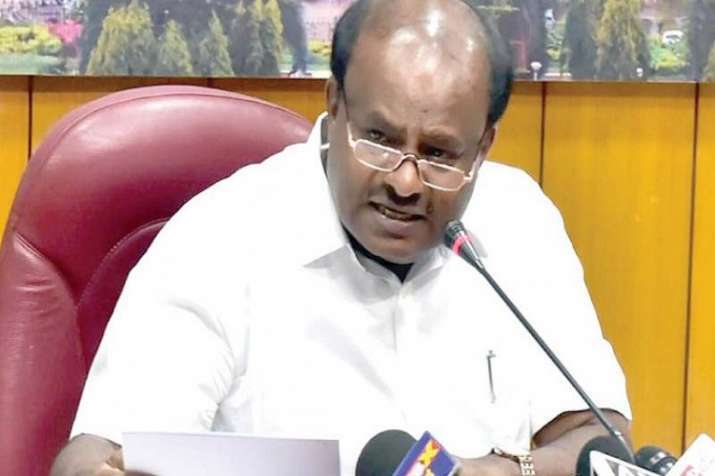 Kumaraswamy's comments came a day after the Defence Ministry clarified reports in the media that Nirmala Sitharaman was "angry with Mahesh" at the flood-review meeting at Madikeri over the issue of protocol. 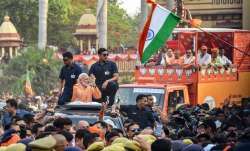 "On completion of the field visit, as per the programme, the Defence Minister was interacting with ex-servicemen who had also been affected by the floods when the (state) Minister insisted that meeting with the officials be conducted first," said the Ministry in a statement. When Nirmala Sitharaman clarified to Mahesh that ex-servicemen's welfare was part of her ministry and her meeting with them was scheduled in the programme by the district administration, the latter insisted that she stop the interaction and proceed to the review meeting with the officials.